The Hyvää Suomesta label is a designation of origin for Finnish packaged foods. The label is voluntary and may be used by food industry companies that manufacture their products in Finland using Finnish ingredients. It is owned and administered by Ruokatieto Yhdistys ry (Finfood - Finnish Food Information), an association whose membership includes companies that use the label. The Hyvää Suomesta label may be printed on the product package or package label of a food product that is manufactured and packaged in Finland and contains no less than 75 per cent Finnish ingredients. All meat, fish, eggs and milk used in the products must be 100 per cent Finnish, as must products made up of a single ingredient. The degree of Finnish origin of end products is calculated from the quantity of ingredients indicated by the production recipe; added water is not included as an ingredient. The right to use the Hyvää Suomesta label is granted case-by-case for each qualifying product. The producer or manufacturer may only use the label on foods that meet the aforementioned criteria. The Hyvää Suomesta label shall always be printed either on the product package or package label. The proper use of the label is supervised by audit, which shall be conducted by an external party. The label was designed by Professor Kyösti Varis and depicts the Finnish national bird, the whooper swan, together with the Finnish flag. The label was first published in December 1993. 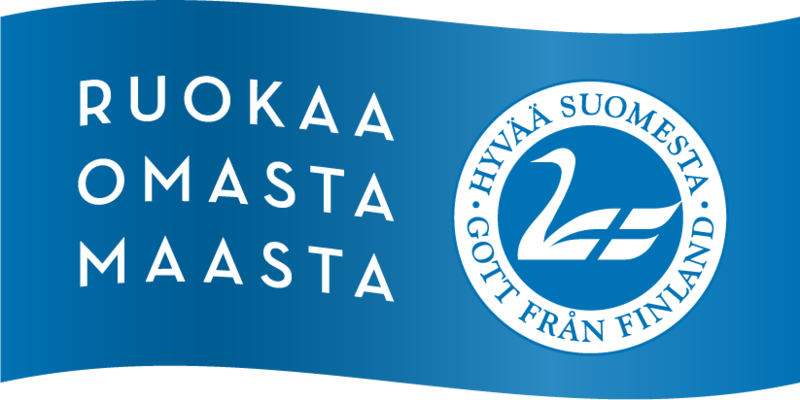 A new communication concept “Ruokaa omasta maasta” (Food from our own country) was added in 2012, comprising a flag shape that surrounds the original Hyvää Suomesta label. English and Russian versions of the Hyvää Suomesta label prepared in 2012 for export markets. Hyvää Suomesta and what it involves are the unique outcome of co-operation within the Finnish food industry. This includes the whole production chain: farmers, companies, food industry employees, retailers, consumers. The label is currently in use by some 260 food producers. The smallest are artisan micro-enterprises that make food by hand using ingredients from their own farm, while the biggest are food industry companies whose products are sold all over Finland and exported. Retail chains also deploy the label on their house brand products. 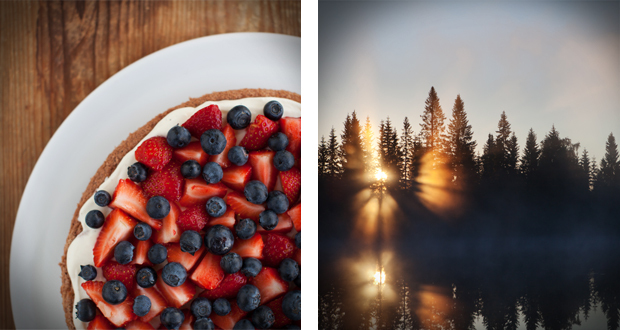 The Finnish Hyvää Suomesta label has been granted for use on some 8,000 different products. The label is well-known, recognised by more than 90% of Finns, and foods that carry the label are considered safe and of high quality. The Hyvää Suomesta label has for many years now been one of the most highly appreciated brands in Finland.